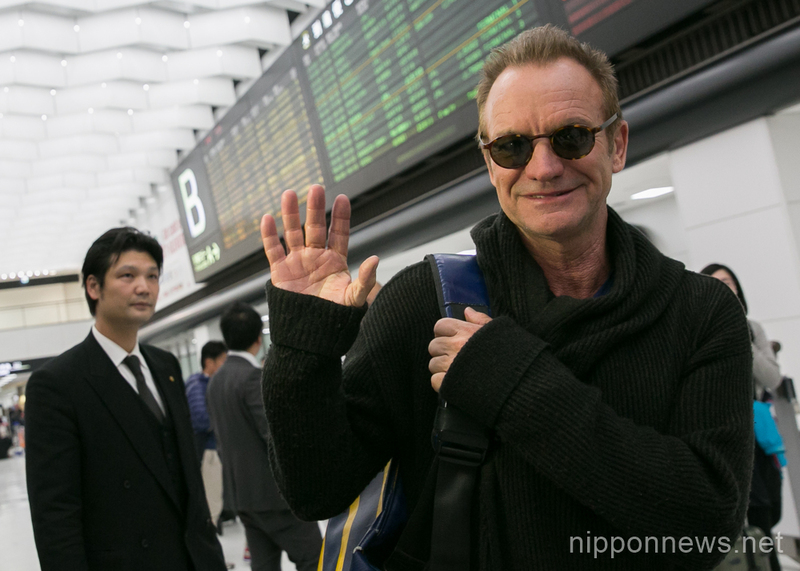 British singer-songwriter Sting arrives at Narita International Airport in Chiba, Japan, on Sunday, November 27th. 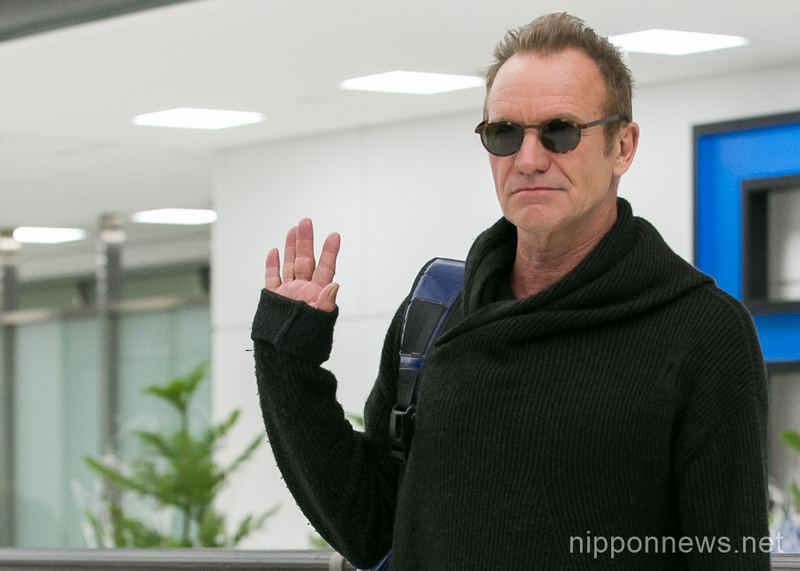 The 65 year-old singer came to Japan to promote his twelfth solo studio album “57th & 9th,” which was released on November 11. It’s been almost 6 years since he last visited Japan on his “Symphonicity” tour. 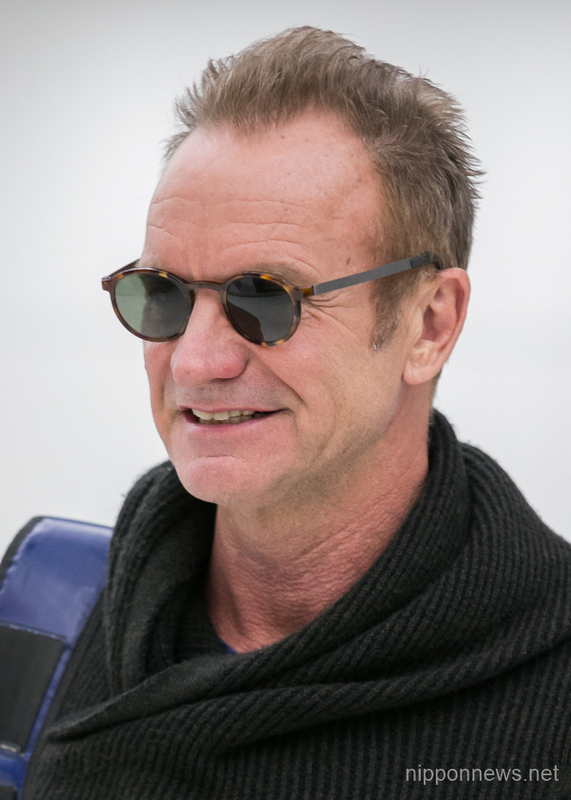 Sting, wearing a black coat and loose trousers, waves to fans who were anxiously waiting for his arrival. He was in good spirits and took time to sign for fans. He is to attend a fan gathering event on November 28 where he is scheduled to perform. He will also appear live on several TV programs during his visit.